Whether you have an appreciation for history or not, the very first instrument was likely the human voice, and, in some instances, voices alone are more than sufficient for a memorable musical experience. The Soweto Gospel Choir is a thirty-plus-member choral group from South Africa and most of Grace, its fifth album for the Shanachie label, is a cappella — that is, voices without instrumental accompaniment. 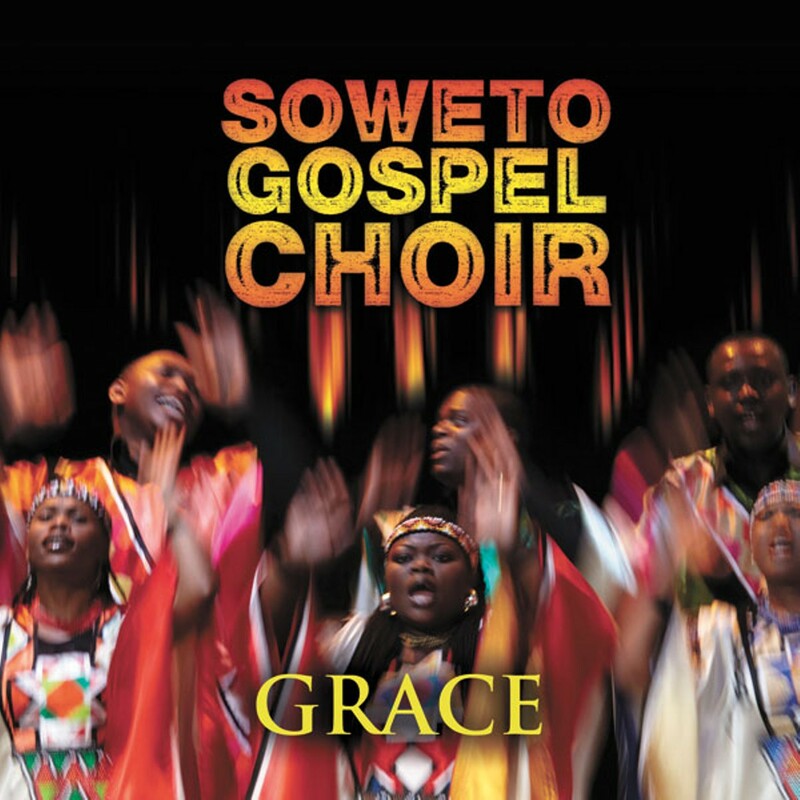 The choir's subject matter is indeed sacred and it draws upon several traditions for songs of faith: the traditional and contemporary South African and Southern African-American, European Roman Catholic, and Western pop-rock with spiritual proclivities. But even an agnostic or a confirmed heathen will likely derive some enjoyment here. On original songs and those of South African origin, the opulent and soulful blending of the choir's co-ed voices and the way they ride the rhythms is both dazzling and exhilarating. "Ave Maria" and "Calvary" feature an immaculate classical tone (in the Western European sense) and heartrending conviction. (We are talking about faith here, after all.) Simon & Garfunkel's "Bridge Over Troubled Waters" gets a spacious, tenderly pensive re-casting (accented by a gently lamenting saxophone) with the chorus of the Four Tops' "Still Water (Love)" interspersed throughout.